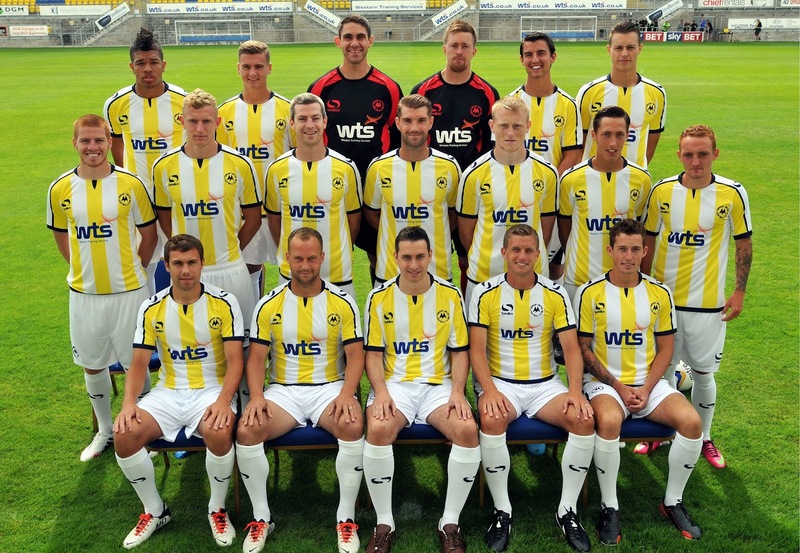 Five seasons after they regained their Football League status Torquay United finished the 2013/14 season bottom of League Two and return to non-league football. It was a disappointing and frustrating season. The first time the Gulls were relegated from the Football League (2006/07), the club was in turmoil - only four contracted players, no manager, a new board of directors and facing non-league football for the first time in 80 years. Of course all of the above are ifs, buts and maybes. The reality is that the League table speaks for itself and Torquay United simply did not secure enough points to retain their League status and must face at least one season of non-league obscurity. Whatever happens though, the Gulls will doubtless continue to be frustratingly entertaining and we will continue to support them. Come On You Yellows !